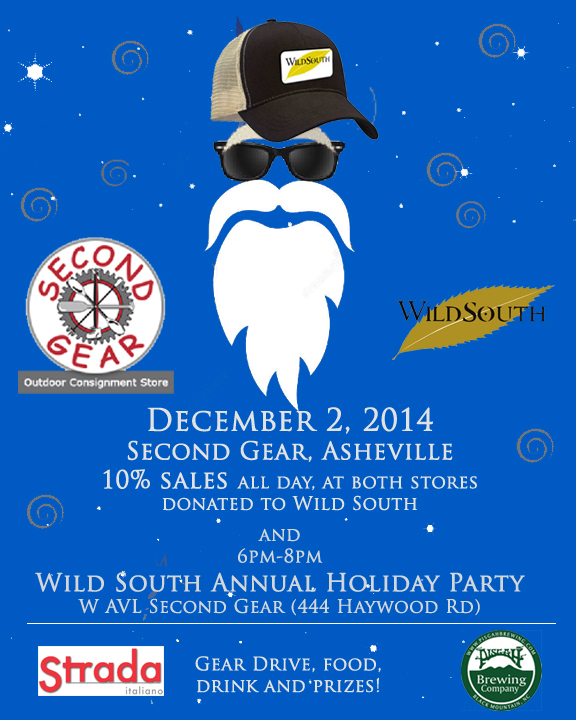 See you at Second Gear (444 Haywood Rd) on DECEMBER 2, 2014 ! Awesome food, drink, prizes, friendship and fun -with Second Gear, Pisgah Brewing, Strada Italiano, and more! 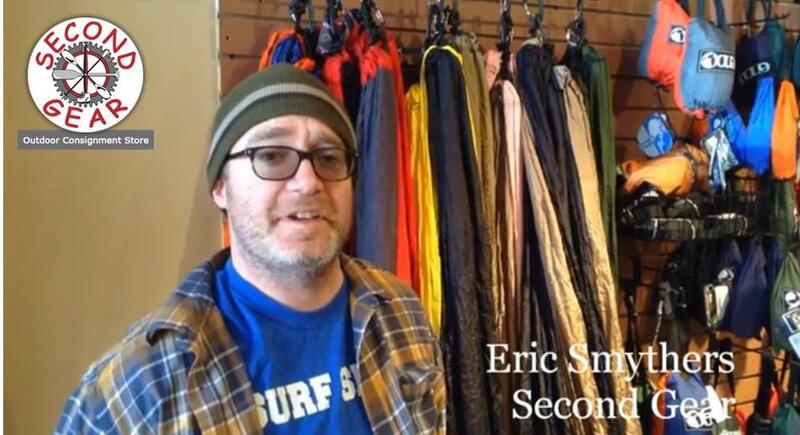 And Check out this GREAT Video from Eric Smythers and our friends at Second Gear!